When Little Mae was a child, she dreamed of dancing in space. She imagined herself surrounded by billions of stars, floating, gliding, and discovering. She wanted to be an astronaut. Her mom told her, "If you believe it, and work hard for it, anything is possible." 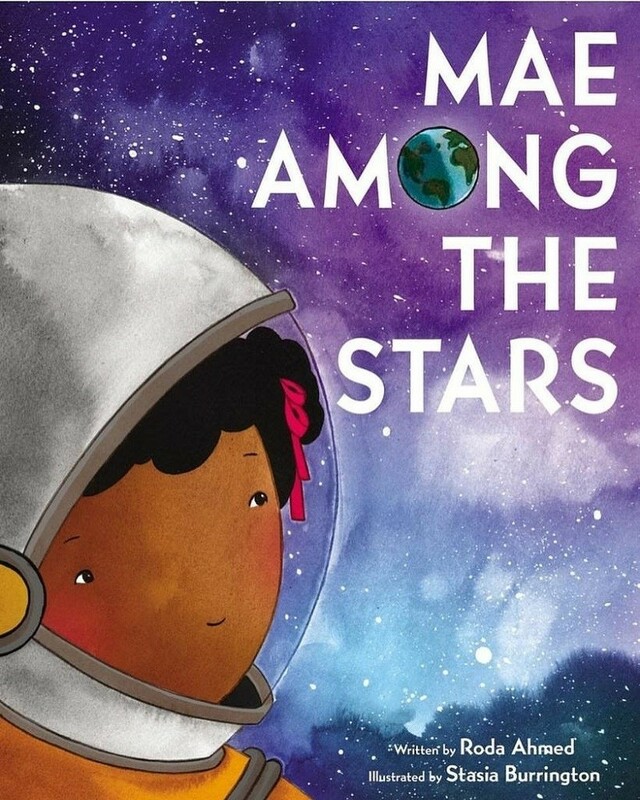 Little Mae's curiosity, intelligence, and determination, matched with her parents' encouraging words, paved the way for her incredible success at NASA as the first African American woman to travel in space. 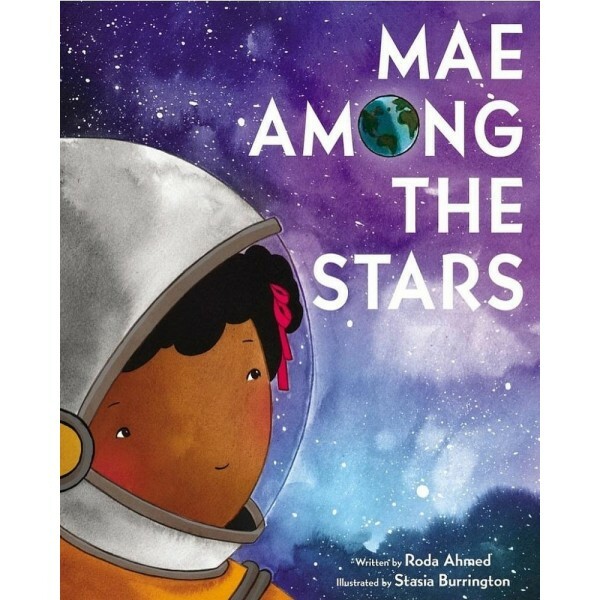 This book will inspire other young girls to reach for the stars, to aspire for the impossible, and to persist with childlike imagination.